Microsoft has announced the four Games with Gold titles that will be free to all Xbox Live Gold members next month. 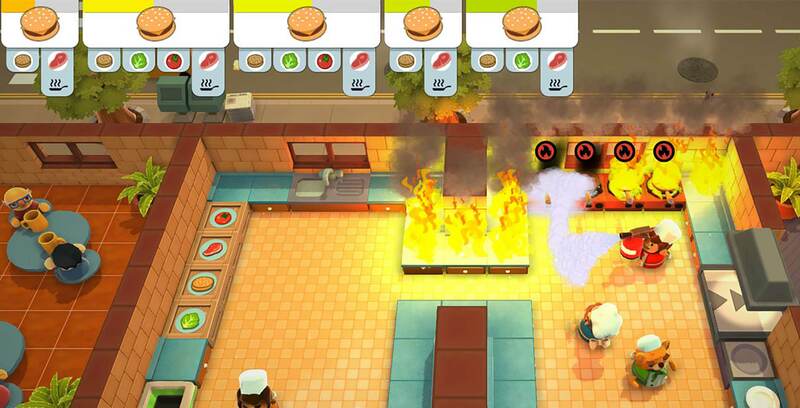 Ghost Town Games’ Overcooked! is a cooking simulation game in which up to four players have to avoid hazards and obstacles while preparing meals under a time limit. The game released on Xbox One in August 2016 and regularly costs $16.99 CAD. Victor Vran, an action-RPG from developer Haemimont Games, lets players slay demons using various weapon loadouts in a quest to liberate the cursed city of Zagoravia. The game released on Xbox One in June 2017 and regularly costs $21.99. Stuntman: Ignition, the final game from the now-defunct Paradigm Entertainment, puts players in the role of a stuntman in various fictional films who must race around and complete objectives given to him by Hollywood directors. The game released on Xbox 360 in August 2007 and regularly costs $16.99. IO Interactive’s Hitman: Blood Money chronicles hitman Agent 47 as he arrives in the U.S. to stealthily take down various high-profile targets. The game released on Xbox 360 in May 2006 and regularly costs $19.99. In the meantime, three of the four September Games with Gold titles are still up for grabs, including Prison Architect.